What is Soul Central Token / Coin? 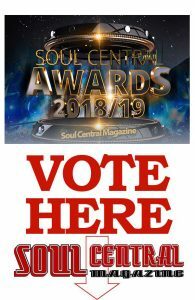 SOUL CENTRAL Token / COIN IS A CRYPTO CURRENCY THAT IS BUILT ON THE BLOCKCHAIN TECHNOLOGY WHICH IS DECENTRALISED, GIVING YOU THE FREEDOM OF USE VIA PLATFORMS THAT ACCEPT CRYPTO CURRENCIES ASWELL AS PRIVATE OF USE. GAINS , DUE TO LONGEVITY ATTAINED BY THIS CRYPTO TOKEN. the first decentralized digital currency, as the system works without a central repository or single administrator. Since then a variety of Blockchains have surfaced that have brought more security and a trend that this way of life is here to stay. 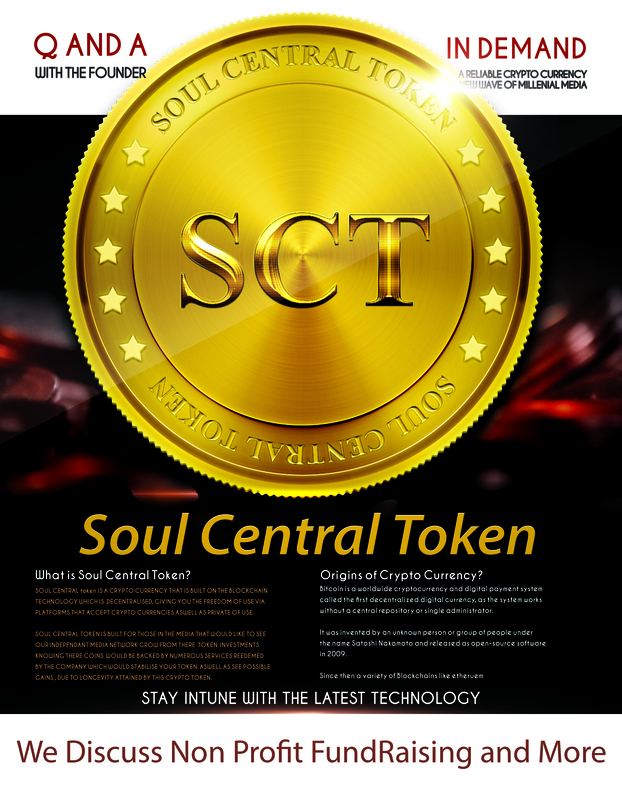 Next articleSOUL CENTRAL TOKEN ~ Breath of Fresh AIR For the Global Community.